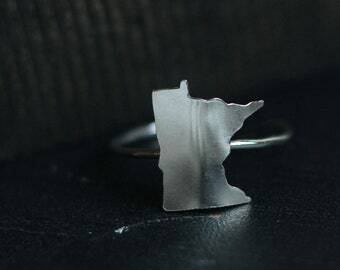 Wear this sweet little ring alone or with multiple tiny shiny rings in my shop! 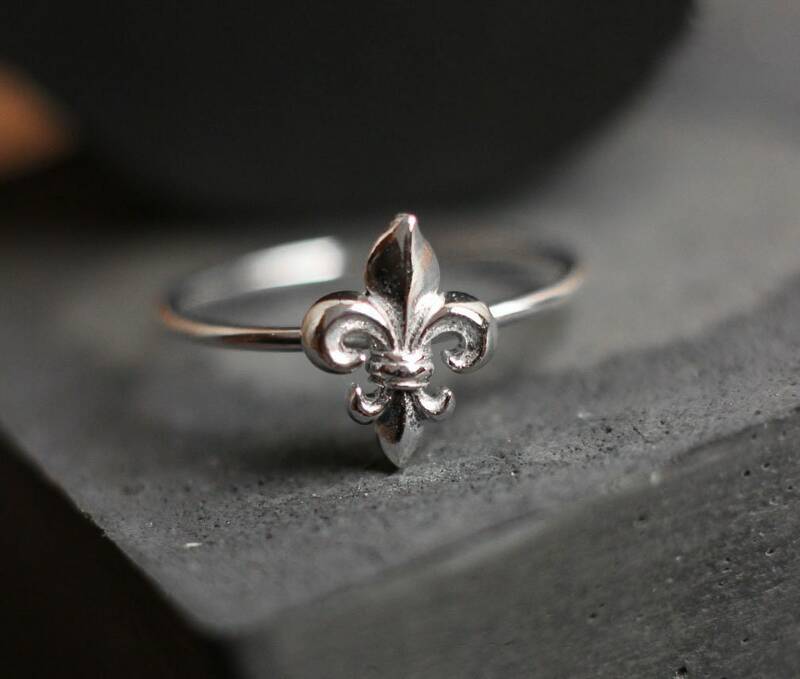 This stacking ring features a sterling silver 3D fleur de lis sitting on top of a sterling band. The flower measures approximately 1 cm in diameter. Beautiful ring! & Excellent packaging :) Worth the wait!